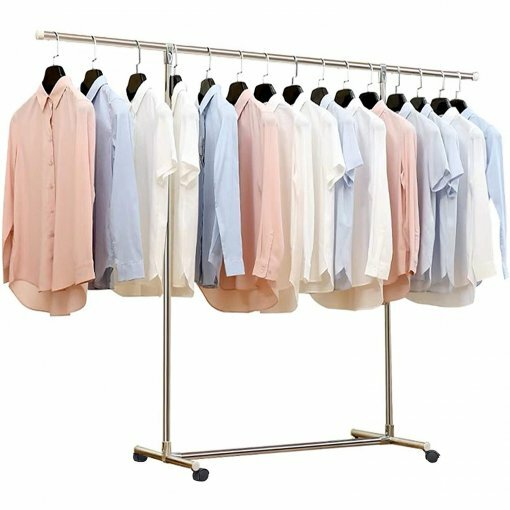 【All Stainless Steel Construction】Our minimalist and functional clothing rack is made of premium rust-proof stainless steel,including the Fastenings;Waterproof epoxy coating enhance the protection against rust and corrosion,enables the rack to be used both indoors and outdoors, in dry or wet environments.There is no need to leave clothes on a messy of bed anymore! 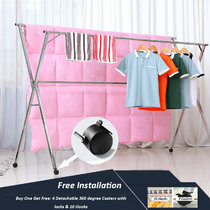 【Rolling Clothes Rack】Coming with 4x360 degree rolling wheels (with locking brakes) allowing the garment rack graceful movements from one place to another.They are detachable,you can install them when you need.10 plastic hooks will come with the drying rack help you hang your clothes. 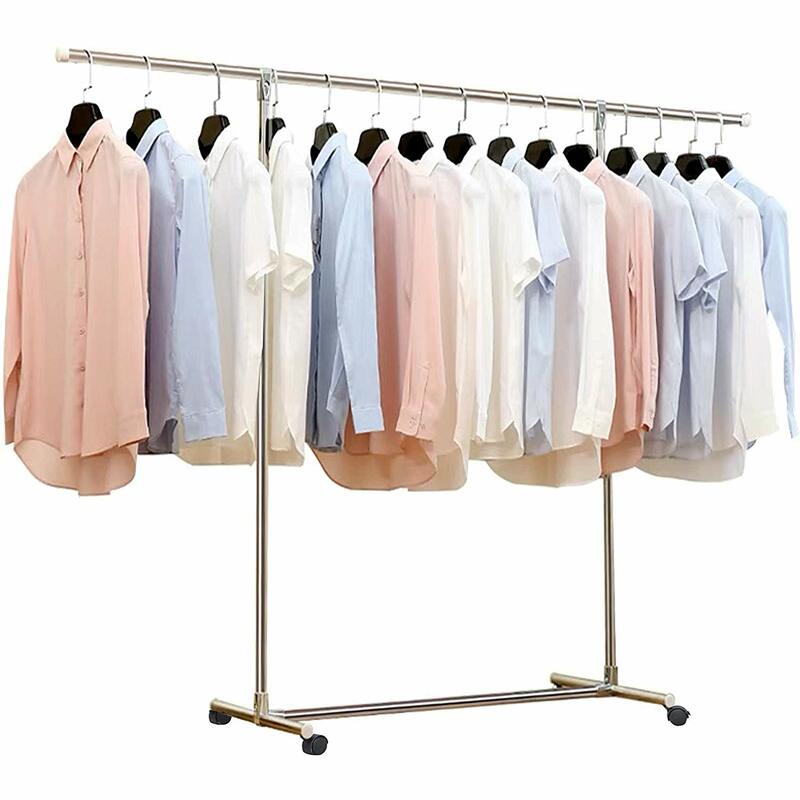 Our new Reliancer all-stainless steel garment clothing rack is perfect for you! 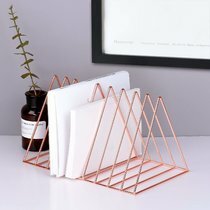 The minimalist and modern design matches most spaces at home or at the workplace! 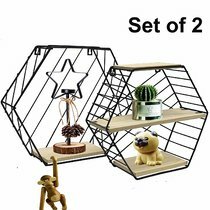 When assembling the unit,please follow the instruction sheet,put on gloves and use the 2 wrenches included within the package to ease the assembly process. Price is awesome for this extra clothes rack. They apparently added end caps and gloves on the top bar to keep people from the steel scratching them. I could figure out only one way to get the vertical bars to the top bar, because of the end caps, and that was to remove the braces they had already put together for you. I believe it takes 3 hands for putting this together. Fortunately I'm pretty handy and managed on my own. I haven't gotten it tight enough yet to keep the bars from slipping and everything goes cockeyed. Well, I don't need it right now so I haven't tried. I still love it. I will use it with display but I think a couple small sandbags or something heavy at the bottom feet because any weight will surely turn it over. I love the wheels, hmm... haven't had it in use yet. might not be able to roll around full of clothing. $39.99 YES! It is all stainless steel design, anti-rust and anti-corrosion, no need to worry about rusting indoors or outdoors. According to the instructions, the installation is very simple and easy to use. The length and height can be adjusted according to the size of the space and the amount of clothing. Four 360 degree wheels. The wheel movement is very convenient, I really bought it right. This is much more heavy duty than I thought it would be! Holds all my winter coats nicely and is very strong. I love this thing. 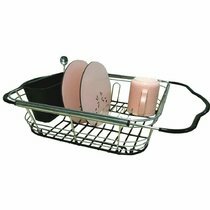 It is what I really need now.This is a great drying rack with a very sturdy construction.Bought this to keep my dress shirts and pants ready to put on quickly instead of having to go through my closet.Comes with 4 wheels so that I can move it to anywhere I want easily.It helps a lot for me to save time! 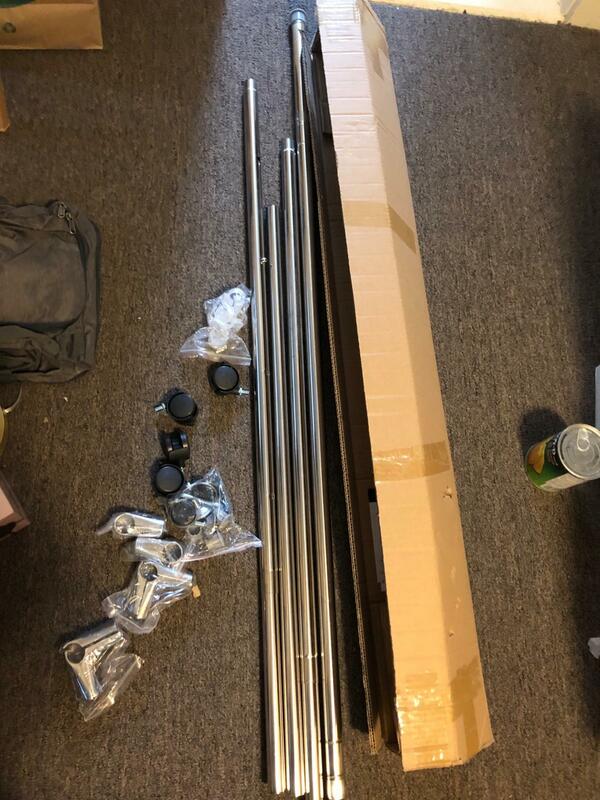 This garment rack is easy to put together,presented me a pair of gloves to help me assemble,fine workmanship,seems to be durable,although it is lighter than I expected,but I hung 10 overcoats on it,there is no problem. Holds the amount of coats when we hold conference meetings. Works grea.